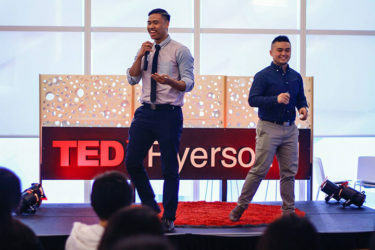 David Kwok is the Programs & Community Coordinator at the DMZ at Ryerson University. Upon graduation, he co-founded an educational non-profit called ZerotoStartup and has dedicated his career to helping youth fulfill their entrepreneurial dreams. David also serves on the Advisory Board for Pledges for Change and SAGE (Students for the Advancement of Global Entrepreneurship) Canada.